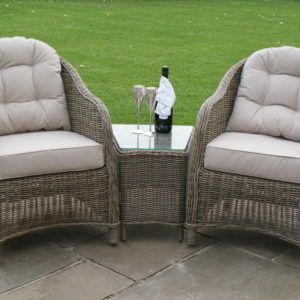 The Kingston Sofa Set with 2 seat sofa is ideal for use out in the garden, in a conservatory or summerhouse and is one of our more popular rattan garden sofa sets. 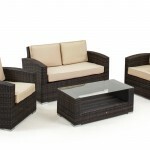 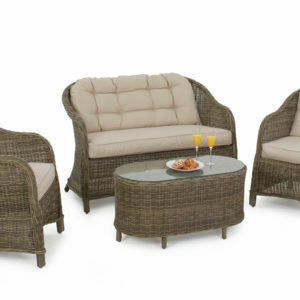 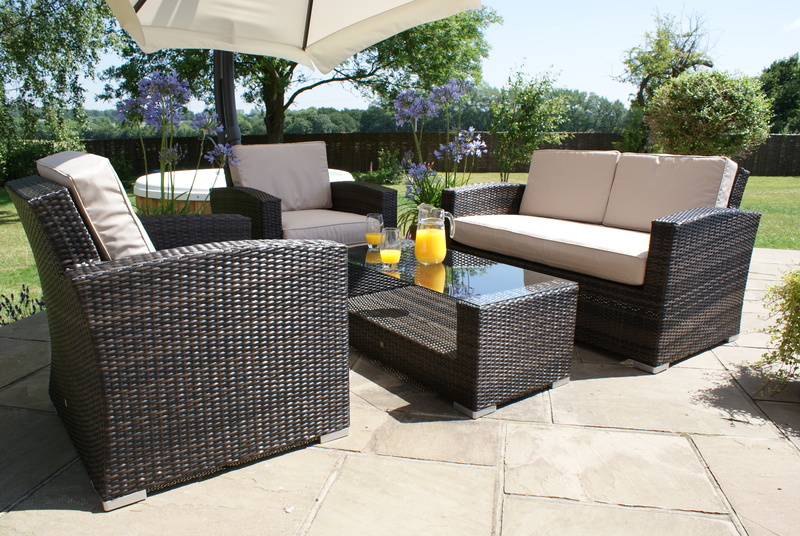 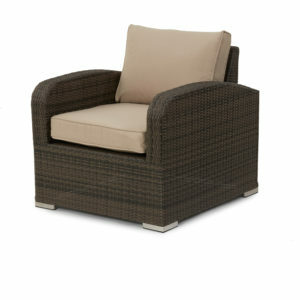 The high back support and curved arm tops make this a very comfortable and stylish Rattan Sofa Set whilst the luxuriously thick cushions are shower proof and washable, although we do advise storing cushions indoors when not in use. 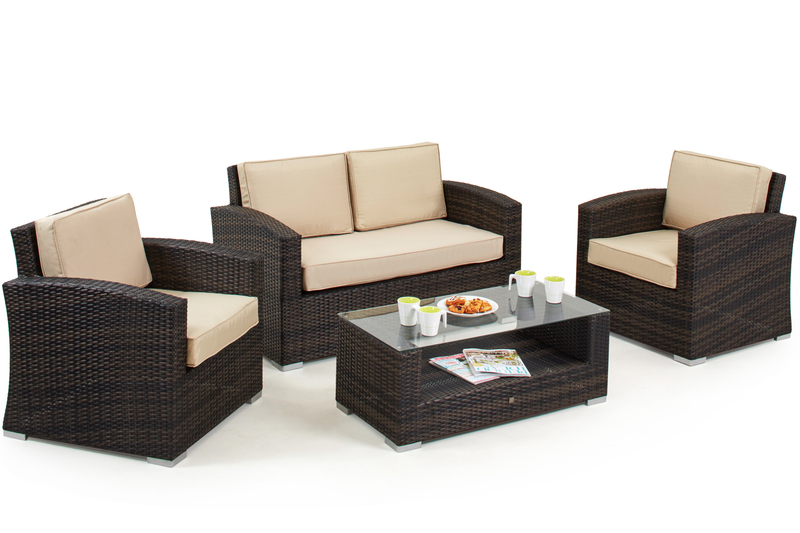 For peace of mind this Kingston sofa set is made from hand-woven synthetic premium rattan which has been woven oven rust-free aluminium framing ensuring it is truly maintenance-free.